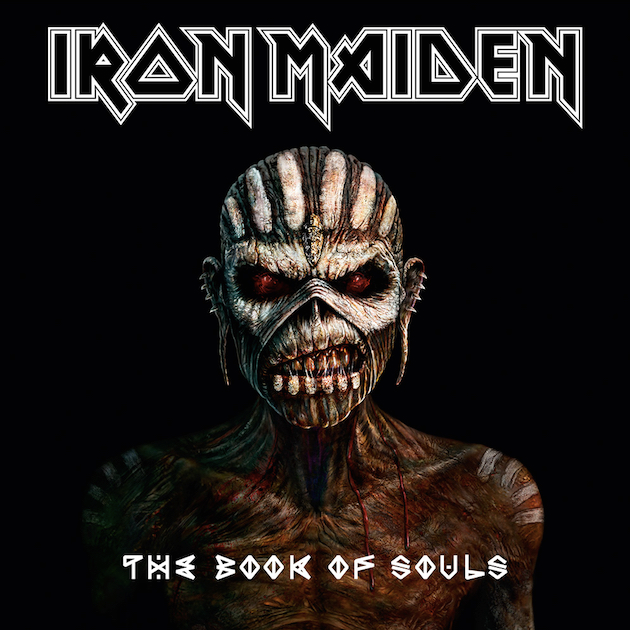 Earlier this year Iron Maiden announced their new upcoming album The Book Of Souls. Now we get to hear the first single coming off the album called Speed Of Light. It’s a song done in true Iron Maiden fashion. It rips you a brand new one with catchy riffs and the iconic voice of Bruce Dickinson cutting through the noise. Speed of Light is a song that would’ve been just as well suited on Powerslave or The Number of the Beast. This band seriously knows how to stick to their guns. Along with the release of the song we also got the music video for Speed Of Light. It features Eddie, the Iron Maiden mascot, making his way through a series of video games that resemble other popular video game titles. Watch the music video for Speed Of Light right now below (don’t forget to stop our stream first by clicking on Stop at the top of the right sidebar), and listen out for the song on RadioActive Rock.